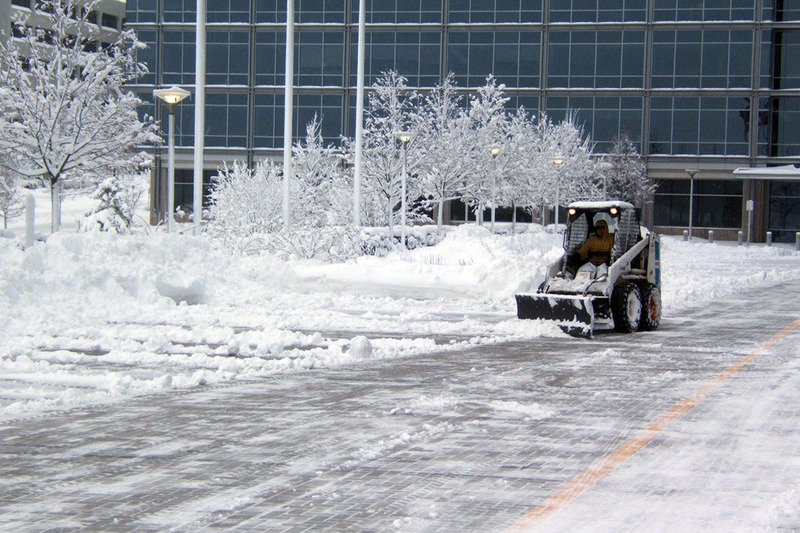 Snow Removal is vital to the safety and accessibility of people and property for up to 5 months in Central Ohio. 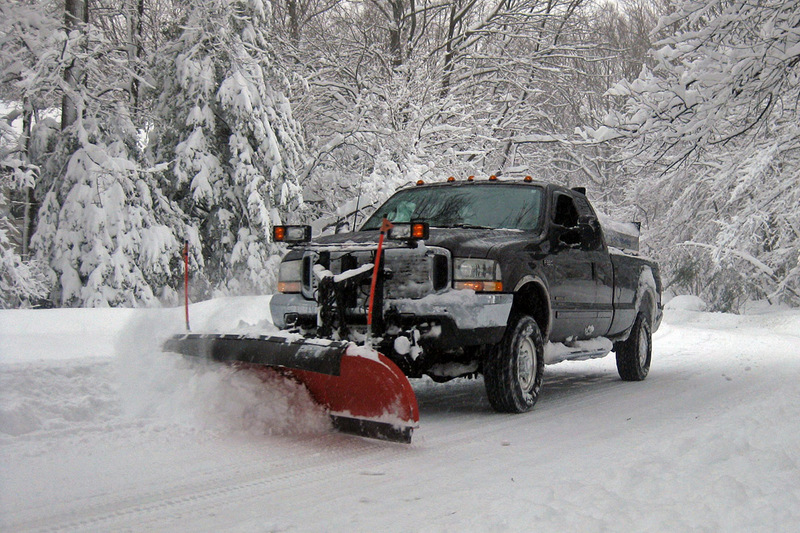 That is why Aurea Gardens offers 3 types of snow removal contracts to its commercial customers. These snow removal contracts work best for customers who want to pay only when it snows enough to require plowing and/or salting. Typically these properties are serviced once 2 inches of snow has accumulated. Per Push Contracts are based on the amount of snow depth because it takes much more time, labor, and equipment to clear 6-8 inches of snow than it does clearing 2-4. Per push contracts are ideal for retail properties, properties who are only open 3-5 days per week, or clients want to be invoiced per service. Our seasonal contracts are for the property managers who want a fixed price per month for snow services. These are usually 3-year contracts which help balance the extreme fluctuation in snow from one winter to another. Over the period of a few years the snow events tend to average out making the contracts mutually beneficial. Seasonal contracts are ideal for home owners associations, businesses open 5- 7 days a week, or heavy traffic businesses like banks, schools, day care centers, and manufacturing facilities. For properties that are high risk/heavy traffic where safety and accessibility is paramount no matter the weather condition we offer our seasonal zero tolerance contracts. 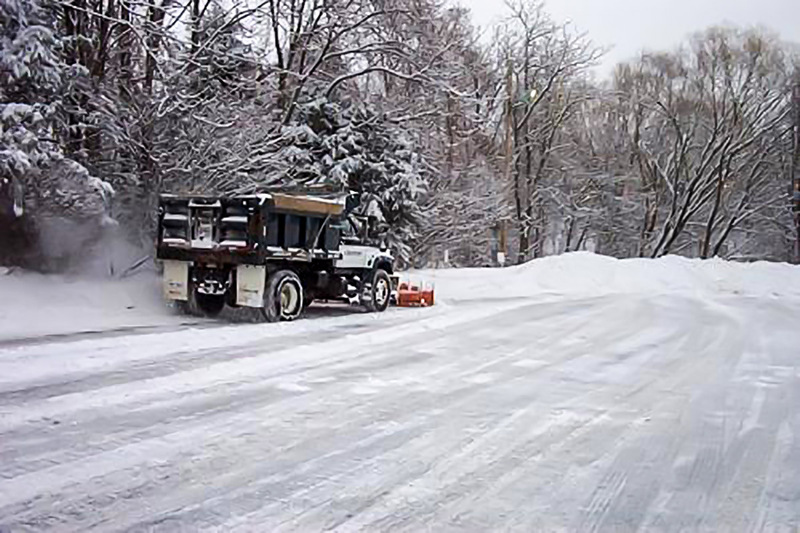 These properties often require pre-treating for possible ice accumulation before the weather event starts, continuous service during the storm, and may require snow hauling after the storm has passed. Our Full Service Zero Tolerance service is perfect for hospitals and healthcare facilities, 24-hour businesses, hotels and event centers.